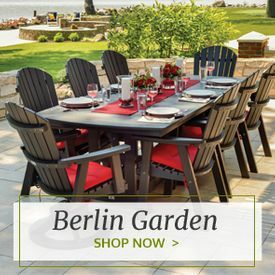 Built with a Northeast sensibility exhibited in its classic, wicker woven finish and traditional silhouette, the Forever Patio Rockport Wicker Furniture Collection will perfectly complement your tasteful patio, porch or pool deck. 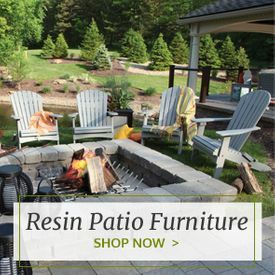 Built with high-quality, high-density polyethylene (HDPE) wicker, thick-gauged, powder-coated aluminum frames and mildew-resistant Sunbrella fabrics, the Rockport Collection is truly ideal for homeowners who want long-lasting wicker furniture that doesn't compromise on style. 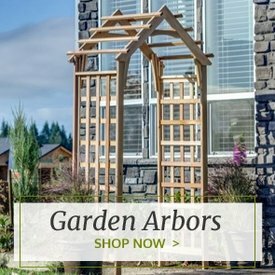 The Forever Patio Rockport Collection includes stunning wicker patio sets that feature highly textured wicker strands and traditional stylings ideal for furnishing your classic or contemporary out-of-doors living space. 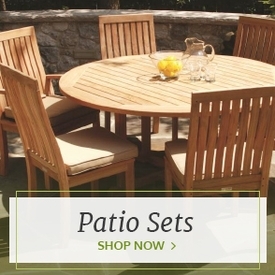 From the Forever Patio Five-Piece Rockport Sofa Seating Set to the Forever Patio Three-Piece Rockport Lounge Set, this collection includes a luxury wicker patio set that's right for you. 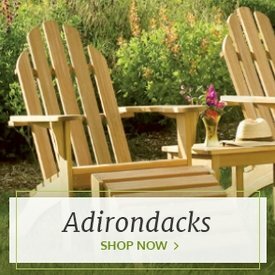 We also sell Rockport wicker sofas, gliders, ottomans, coffee tables and even wicker porch swings that can be purchased separately in this stand-out selection.